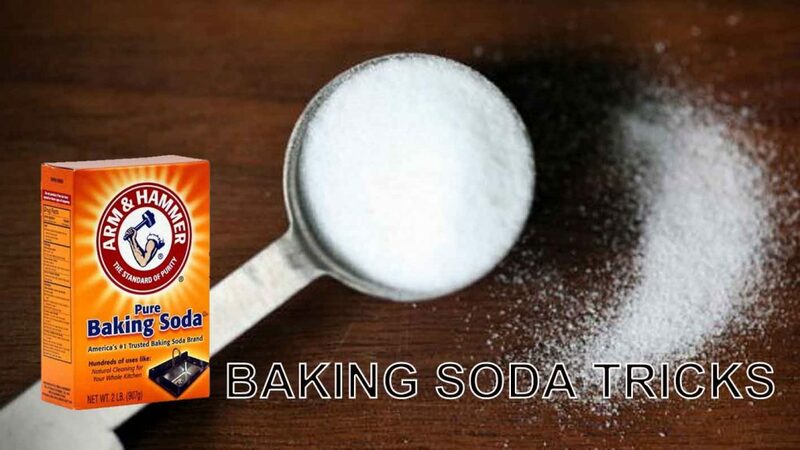 Baking Soda has the power to freshen and clean seemingly countless spots in your home. It’s a super-effective (but gentle) abrasive and is a great natural deodorizer, so it’s helpful in all sorts of cleaning emergencies. But baking soda isn’t just about soothing your feet. It can also help with their odor. 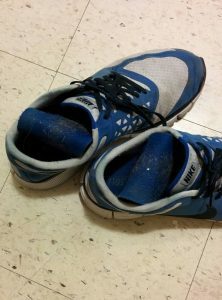 Sprinkle some baking soda in your shoes and you can avoid that stinky foot smell. 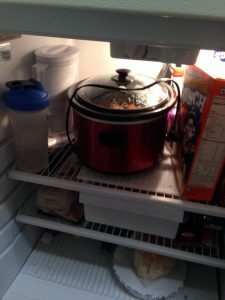 Sometimes the fridge doesn’t quite smell like as fresh as you had hoped. Place a dish of baking soda in the fridge to absorb bad odors. Even our beloved pets can benefit from a little baking soda. By mixing a little baking soda in the their bedding and you avoid unpleasant smells. 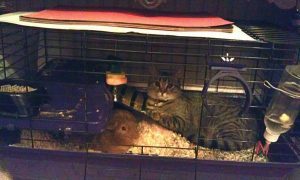 This is completely safe and also works in litter boxes. 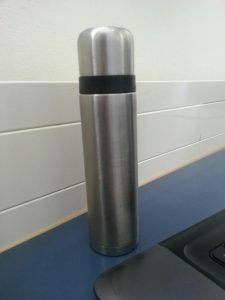 In order to avoid the slightly musty smell in your thermos, mix a few teaspoons of baking soda with warm water, pour in it in, and rinse. Along with a little vinegar, baking soda is extraordinarily good at clearing drains. Pour baking soda into your clogged drain, add some vinegar, and let stand it for a while. 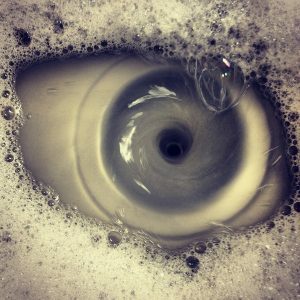 Then, pour boiling water over your drain. 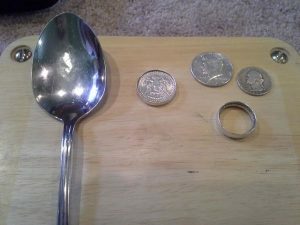 To clean your silver, place your dirty items in hot water. Add little pieces of aluminum foil and a spoonful of baking soda. Rinse with cold water and dry with a cloth. 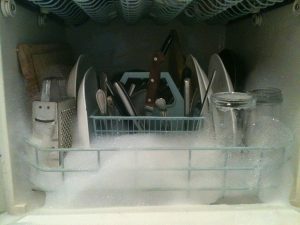 Put a little baking soda in the your dishwasher’s detergent compartment and run it without dishes. Voila! You’ll no longer have odor problems! Sodium bicarbonate, the “official” term for baking soda, helps regulate pH. If baking soda mixes with either an acid or an alkaline substance it has a neutralizing effect on it. Baking soda is perfect for neutralizing acidic odors and maintaining a neutral pH which is perfect for doing things like boosting your laundry detergent’s power. It also has a gentle abrasive ability to help scrub. In a nutshell, the uses for baking soda are many: It deodorizes, neutralizes, and cleans all without the toxic mess of most commercial products.